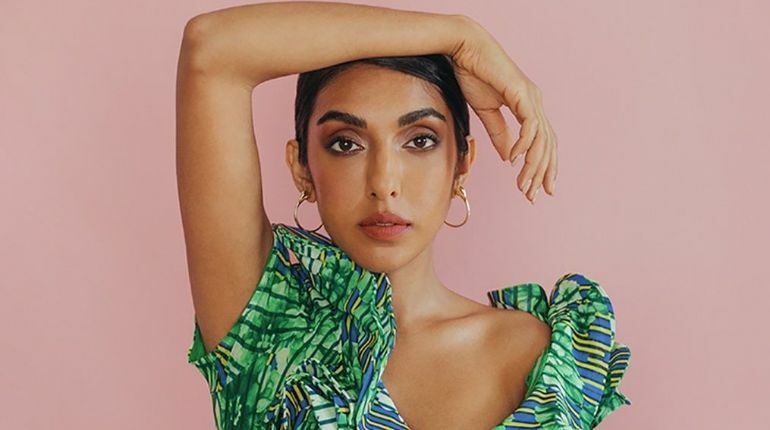 #1 New York Times bestselling Poet, illustrator and all round 21st century queen, Rupi Kaur is coming to the UK for a very special night of spoken word poetry and inspiration at the Gillian Lynne Theatre, London. Kaur published her first collection of poems, 'milk and honey' in 2014; the internationally acclaimed collection sold well over a million copies and graced the New York Times bestsellers list every week for over a year. The long-awaited second collection ‘the sun and her flowers’ was published in 2017. This very special evening will explore a variety of themes, ranging from love, loss, trauma, femininity, migration and revolution.